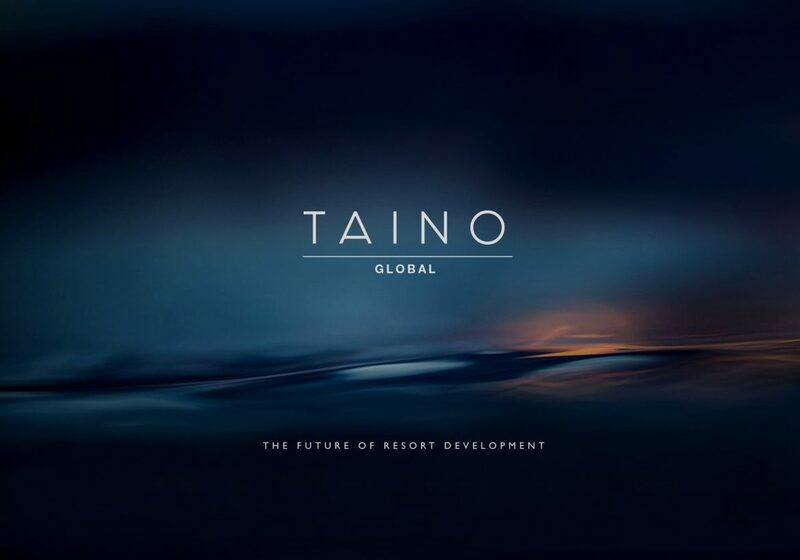 Founded by Dennis Irvine and Louise Swann, Taino Global is a specialist resort development agency who provide innovative turnkey solutions. They are synonymous with world-class luxury and leisure. Our brief was to create a look and feel that has style, confidence and a timeless feel. heritage of the Taino brand through a smart clean logo, plenty of dense colour and subtle imagery.